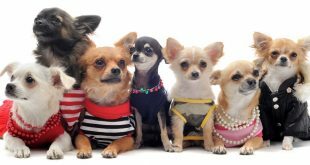 Guard dogs as the name refers are used mainly to guard your property or guard people. Guard dogs are able to distinguish between the ones they enemy and friend. Once they see someone or something strange they tend to bark. Although all guard dogs bark, not all of them take action. A difference here should be made between the type that guard livestock and the keeshond. The first keeps predators away and are powerful enough to attack them while the later are smaller and do nothing but continuously barking. If you think of having one, then check this list for your preferred type. Rottweiler or Rotty is the kind of dog that does his job mainly with the look of his eyes. 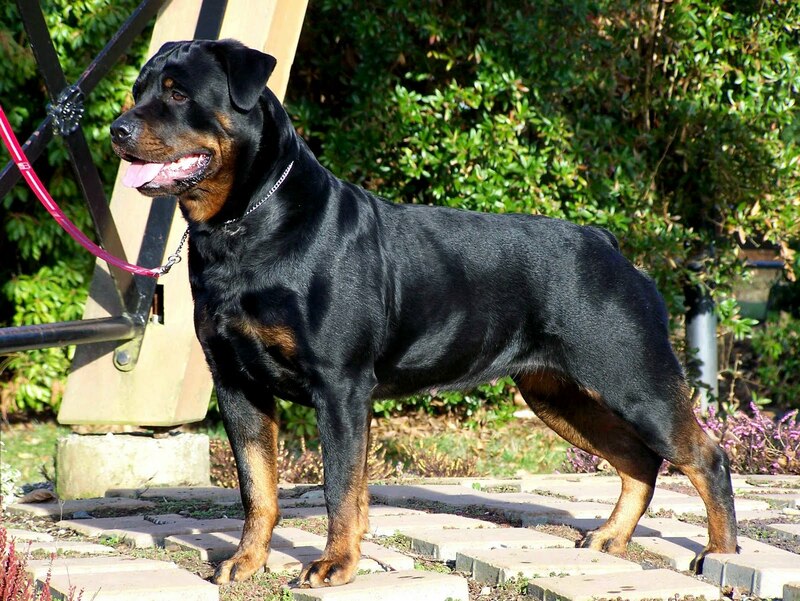 Though it looks tough and frightening , like other dogs, Rotty is friendly and loves to be around human. Yet he turns to violence in a second if his family is threatened. 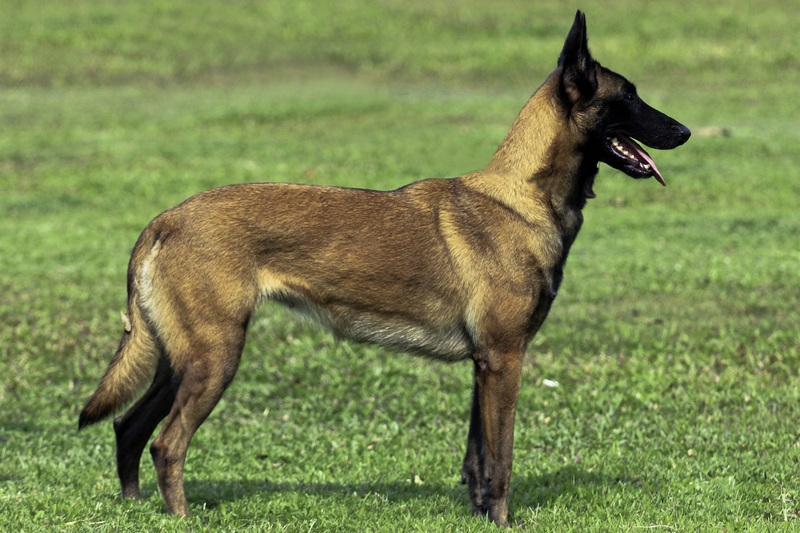 Like the Rottweilers, Belgian Malinois are defensive towards their families and always fight to protect them. They are required a lot to guard manors in many places especially in schutzhund, a German sport where dogs compete in a running test. Komondor is the kind of lonely dog that has the ability to work alone, with no help from others and even with no guidance. 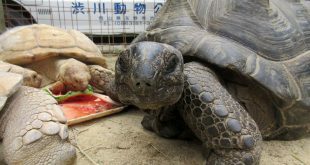 Their stern attitude is noticeable especially with people they do not know. 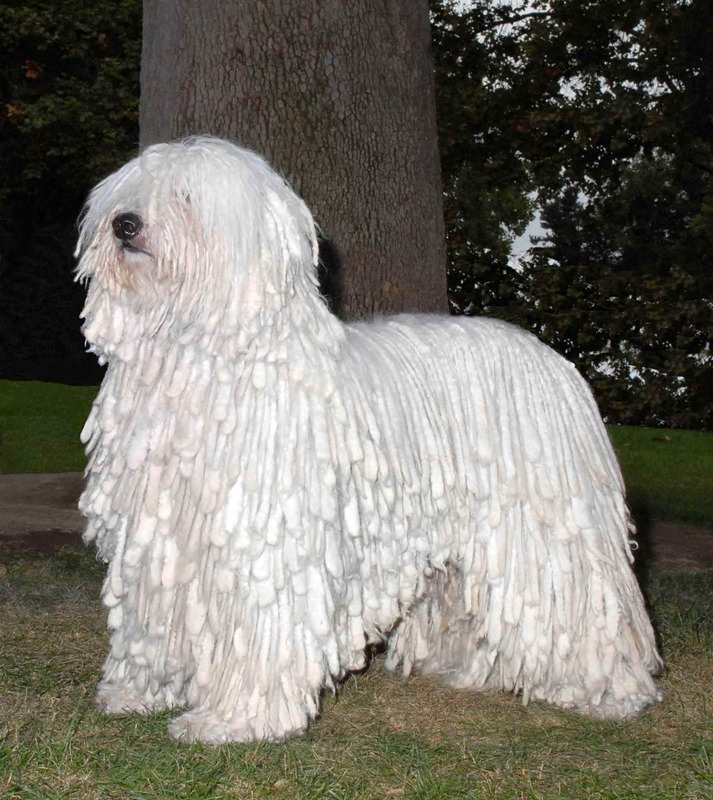 Because of these characteristics of the Komondor, the tradition went to leave the domains with no guard but the komondor and they are kept safe! Though the Pinscher is of medium size, the sight of it will just make you creepy, not because it’s ugly, but because of its reputations as powerful guard. 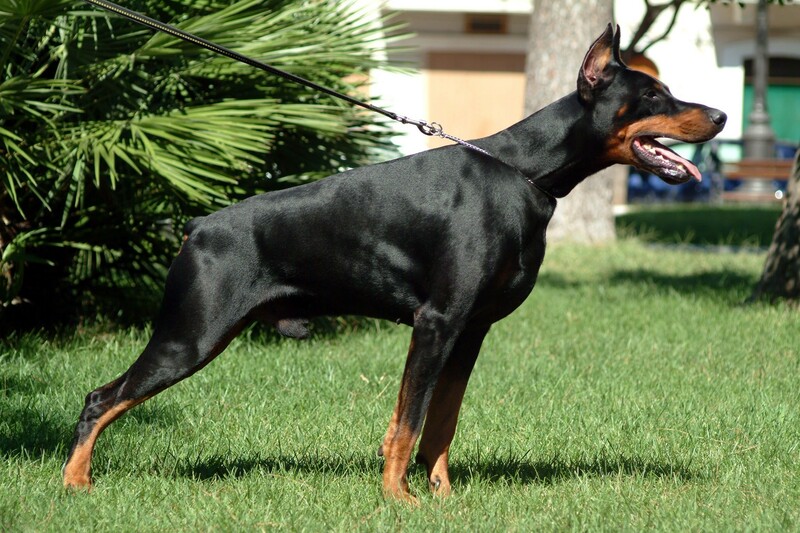 The Pinscher is also known for its loyalty and alertness. 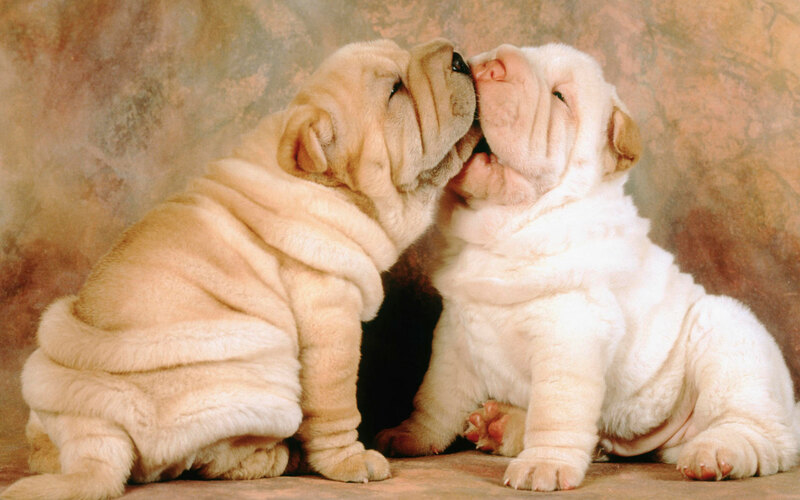 The dog needs no description since the wrinkles in its triangle face distinguishes it from other types. 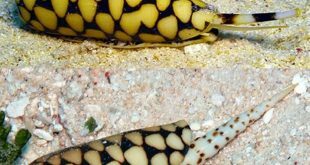 Once it opens its mouth you can also see the blue-black tongue, and that’s another feature. 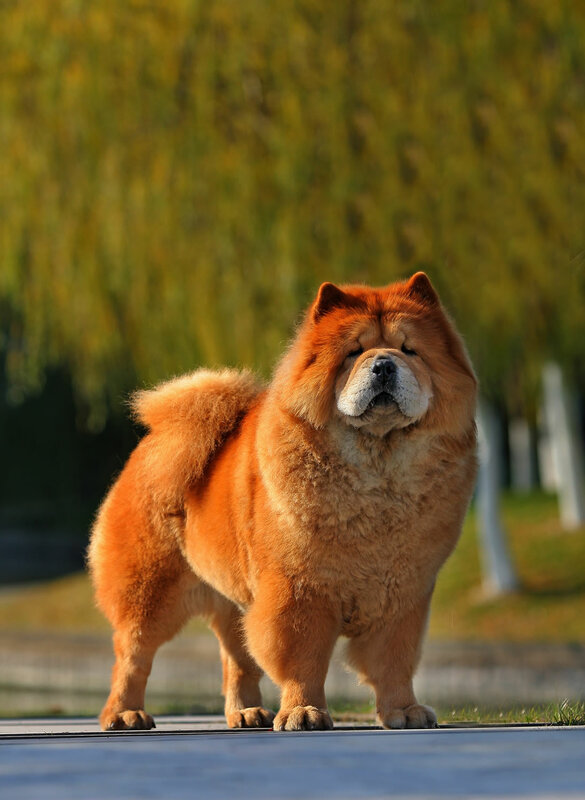 The Shar-Pei’s coat is similar to that of horses and even gruffer. 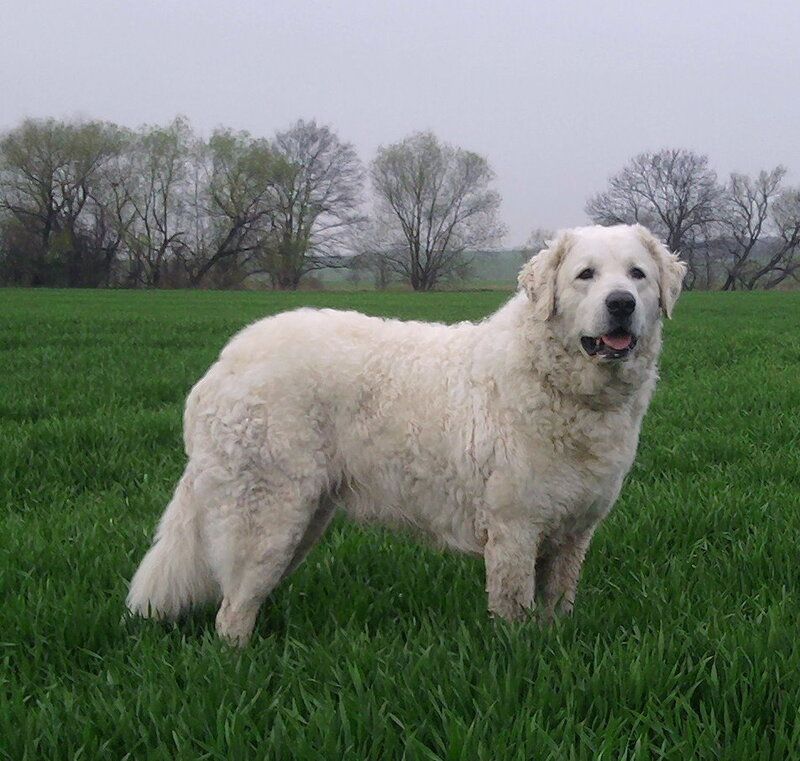 Though looks a bit cute with its wavy/straight white hair; Kuvasz does a good job in guarding. This types is mostly specialized in guarding your poultry more often. If you don not have poultry you can still have it for their good sense of humor. 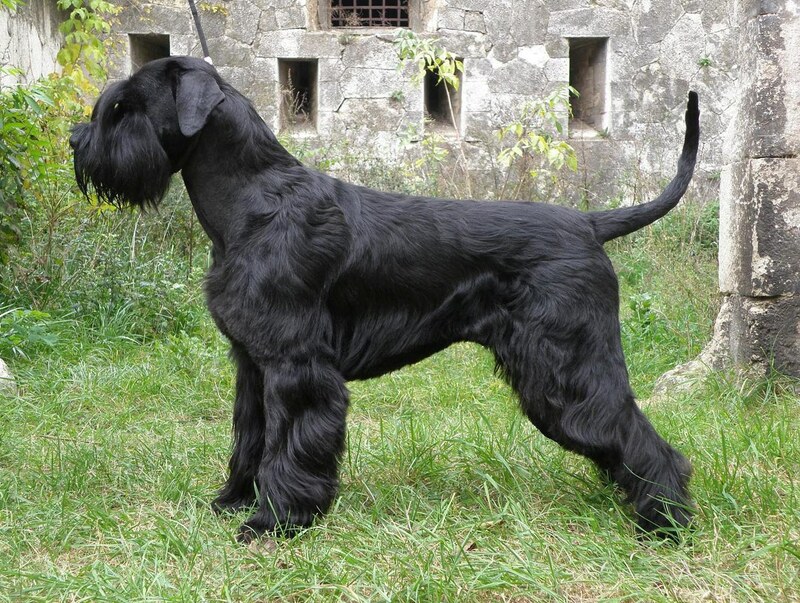 Almost scary with their black color and sometimes-spiky hair, as guard dog that’s a point on their behalves. Still, their colors differ from the creamy to red, blue, fawn and finally black. They are able to distinguish strangers easily and turn on the defense mode in a second. 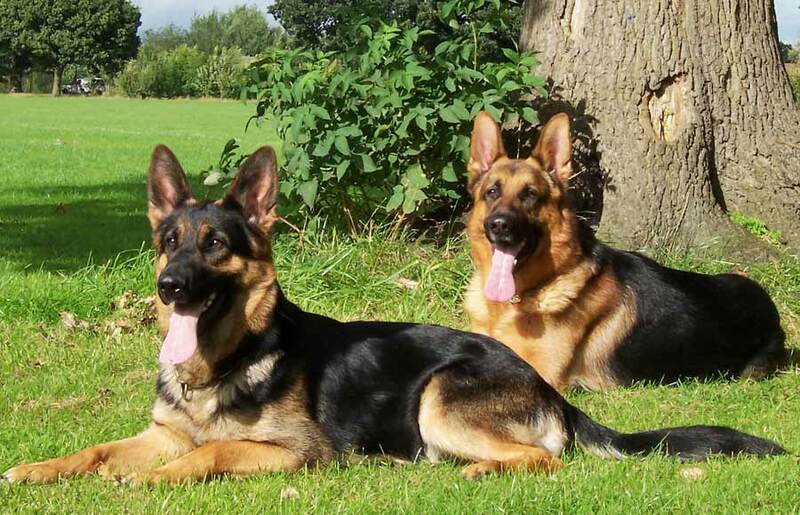 Mainly utilized for guarding livestock, the German Shepherd, is a dog of large size. With strong jaws, however, the dog could do a good job in guarding human properties. 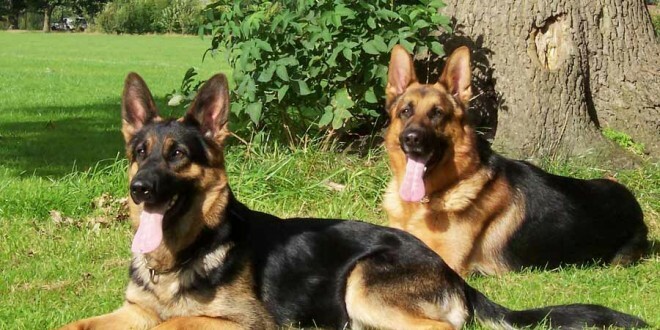 Though powerful guards, the German Shepherd are friendly, curious, active and learn fast. 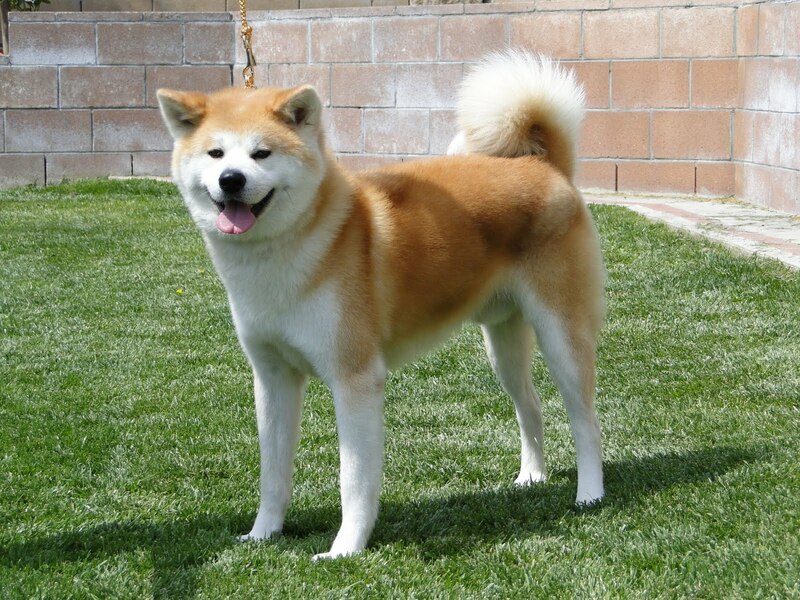 Akita is a kind of stubborn dog that is loved by the people who own it still for their loyalty. These dogs grow mainly in Japan and US. The Japanese have, unlike the Americans, few options in their colors. They are distinguished with a powerful body and a double coat. A very big guard dogs, the Giant Schnauzer is a violent dog. Actually if you have bitten by a Schnauzer, you will suffer for a considerable amount of time. They are not friendly to other dogs and love to guard your property alone. Their coats are double like the Akita which helps in their protection.